Tess Fowler is a Los Angeles-based comic creator whose CV has included Rat Queens for Image, Heathen for Vault and she has also worked extensively for Heavy Metal Magazine. Her distinctive style has won her plaudits around the world. 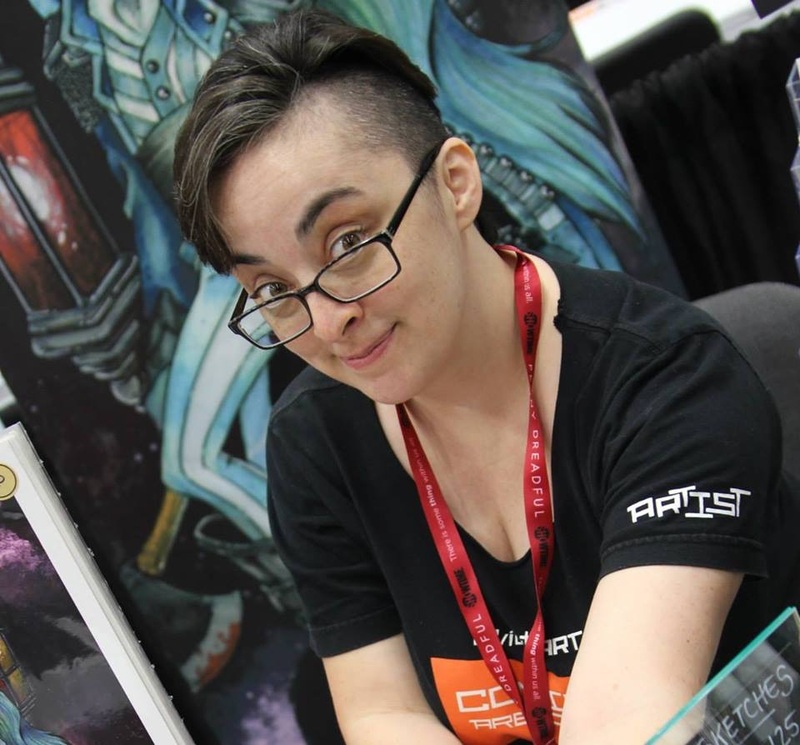 Currently she is the artist and co-creator on IDW imprint Black Crown’s Kid Lobotomy with British writer Peter Milligan.